Earn brownie points this Mother’s Day and treat your mum to a celebratory meal downtown. 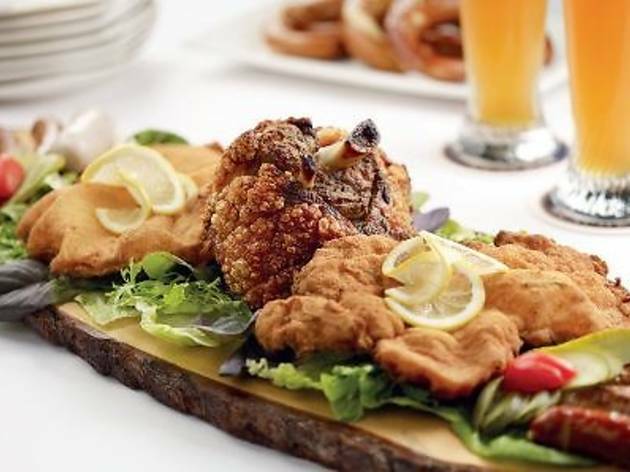 Go to Brotzeit for their Mother’s Day platter that comes with the signature Kaiserschmarrn dessert. 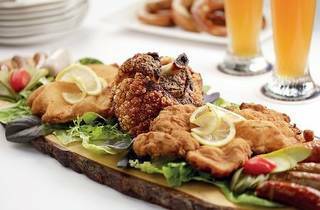 The platter easily feeds four to five people, and includes one pork knuckle, sausages, pork schnitzel and two side dishes. Each platter ordered on that day will entitle you to a lucky draw entry, which might win your mum a surprise gift from Brotzeit.